Attention Adult Fans of Lego! 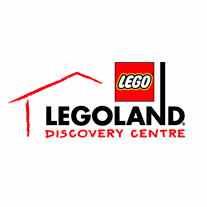 AFOL Night at LEGOLAND Discovery Centre Manchester! Are you an adult fans of Lego? As any regular reader of this site will know, here at Geektown, we love the the Danish knobbly building blocks – for those without passion for LEGO are without passion for life! However, it can be rather difficult to justify a trip to awesome places like the LEGOLAND® Discovery Centre, if don’t have any little ones in your life to give you an excuse to go… Fear not, a solution is at hand! Guests must be 16 years or older to attend.